It’s hard to choose a gift for our loved ones. The perfect gift is fit to their personality and passions and comes from the heart. Many people prefer a personal gift to a very expensive one that does not fit their character. 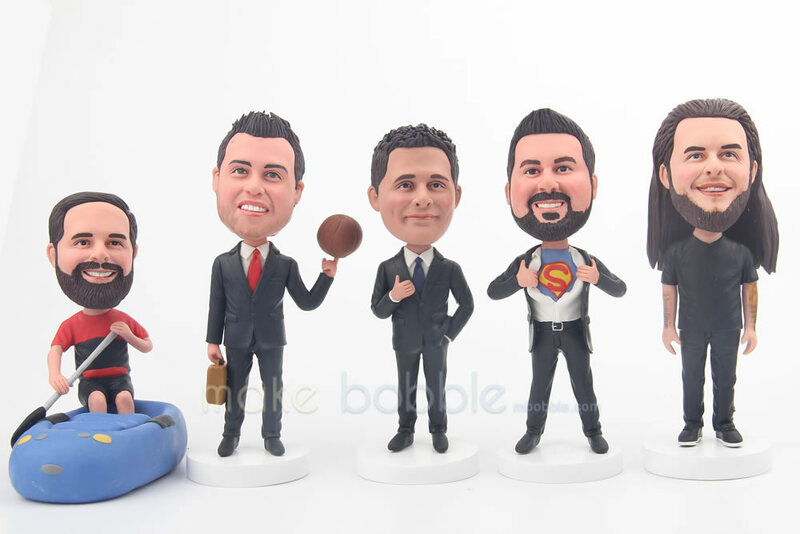 Bobbleheads are the perfect gift for anyone because they are highly customizable and they can be fitted to that person’s lifestyle. 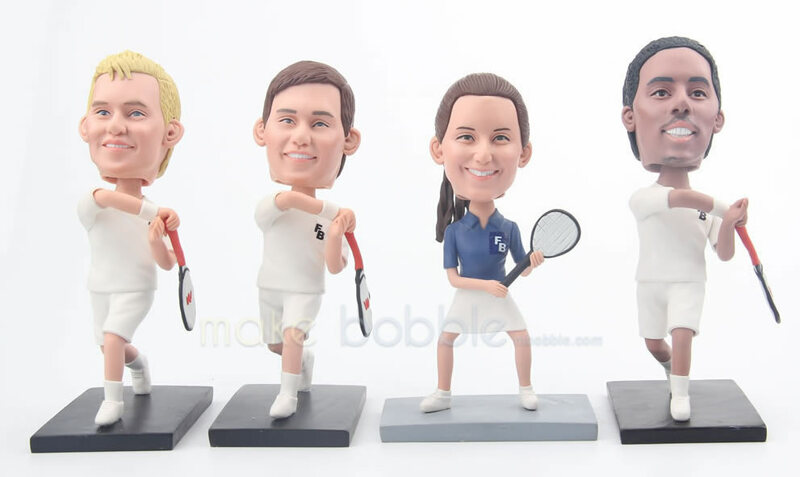 You can choose thematic bobbleheads, like pets, sports, cars, hobbies, and events. It’s a great way to show that you really know that person and you celebrate their uniqueness. Basketball and bobbleheads have a strong connection throughout their history. Sports events have given the bobbleheads the high popularity they are enjoying now. 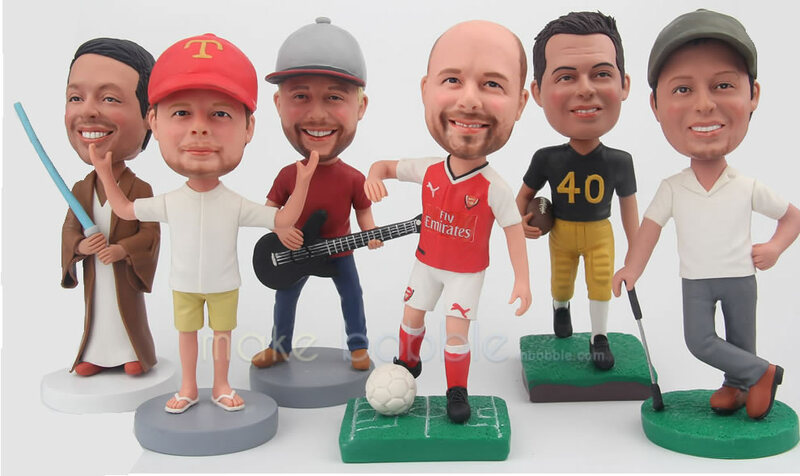 Custom bobbleheads used to be given to fans at celebratory games and they are valuable collectibles in the sporting world. 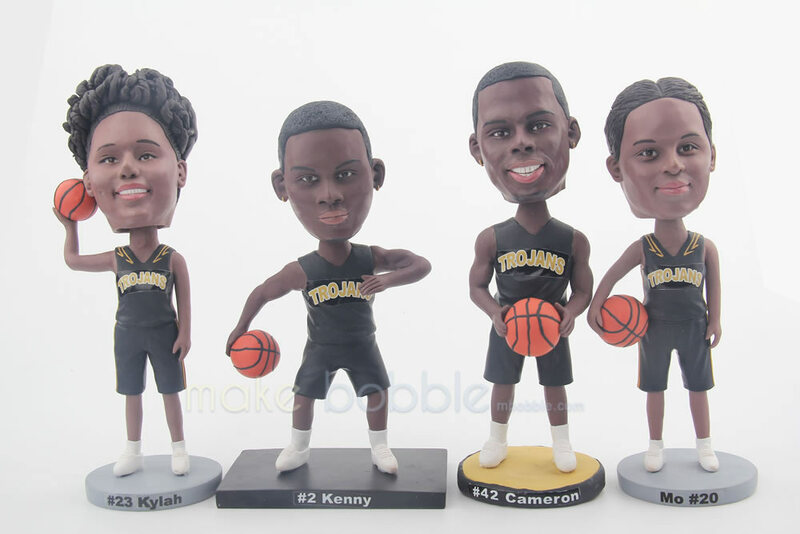 Here are some bobbleheads you can order for the basketball lover in your life. This doll of a custom basketball player bobblehead will make your friend or family member happy. You can personalize the doll to have the right color of hair, eyes, and uniform. Send pictures of the person you will give the doll to and the bobblehead will be custom made to resemble the face from every angle. This doll will be a reminder of the true passion basketball can be and a motivation to train and stay fit. Another good example of a basketball bobblehead is this personalized doll holding a basketball. These dolls are handmade and their size can vary, but you can expect a 6.5 inch or 9.6 inch replica of your friend or family member. This bobblehead can be personalized with your own choice of uniform colors, eyes, and hair. Again, the facial features will match the real person and your gift will surely be unique. Women and girls can be equally attracted to basketball, as it is a great form of exercise and strong team sport. For the female friend who loves basketball, choose this personalized bobblehead of her holding a basketball. You can choose the uniform and hair colors, but you can also add tattoos, glasses, accessories and other elements that add to the doll’s personality. Choose a model for the basketball lover in your life and send pictures of that person. Artists will give it a high resemblance to the real person and you will give your approval for every step of the creation process.